P.S: From Carrefour. Surprisingly delicious! 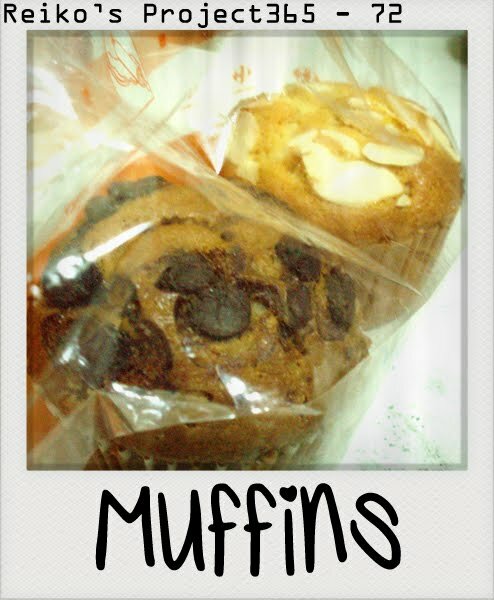 Two for RM1.50. 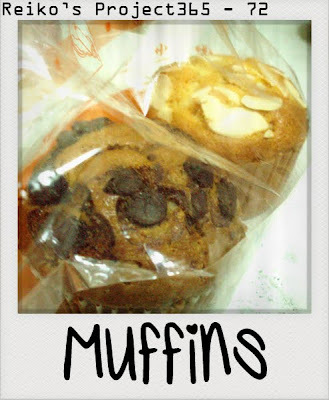 Hehe~ But don't go for the almond flake toppings one, unless you like some surprise filling inside your muffin. LOL!